The Yoobao YB-PL12 charge as fast and as cool as a sport car with its 2 ampere input power with the capability of charging up to 12000mAh. 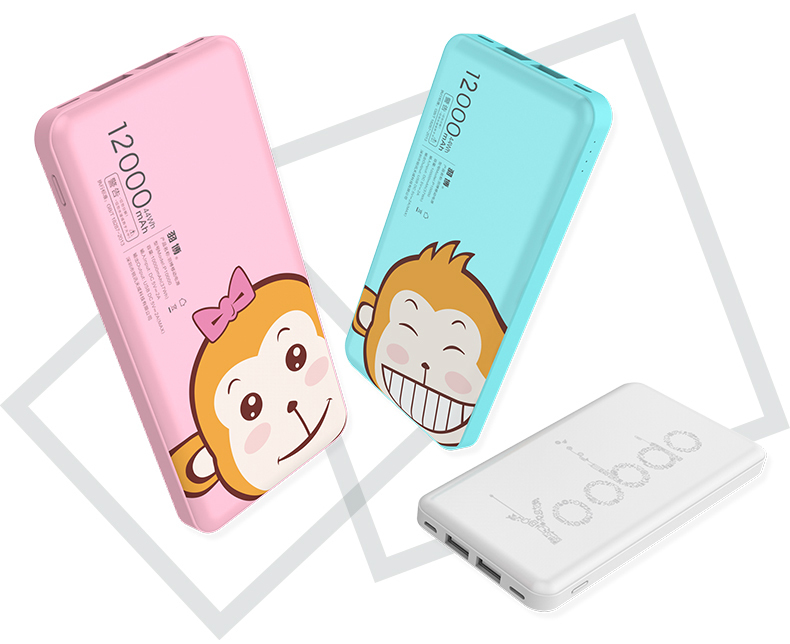 The Yoobao power bank gives you the charging capacity of up to 12000mAH which allows you to charge faster and stronger with its high quality battery cell. It provides you the best charging convenience and capability which allows you to charge fully 4 to 5 times for your iPhone or Android smartphone with two different port. 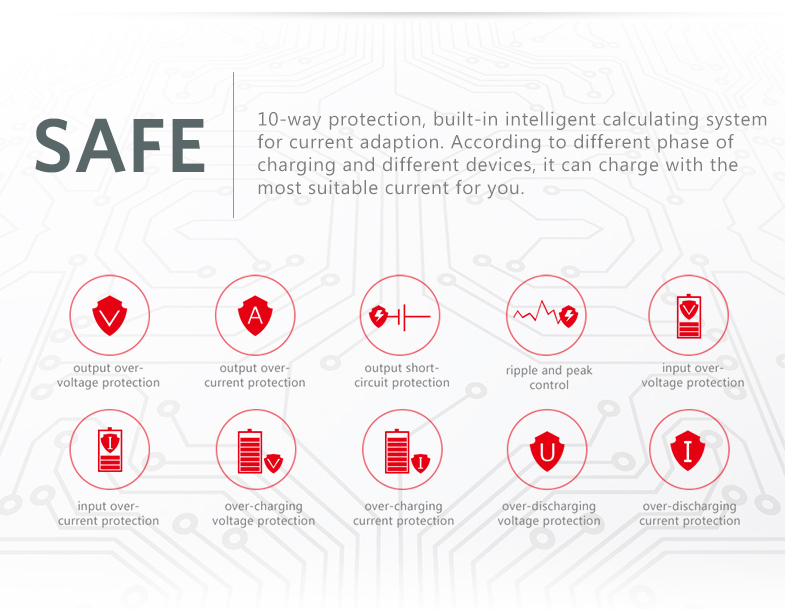 It also gives you safe charging security with its 10 way protection together with its built-in intelligent calculating system for current adaption.